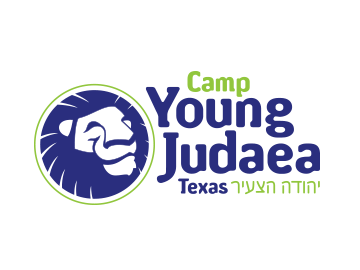 Camp Tel Yehudah inspires Jewish and Zionist youth from around the world to experience and embrace the diversity of the Jewish people in a joyful and diverse community while training them to become leaders who effect positive change for the Jewish people, Israel and the world. 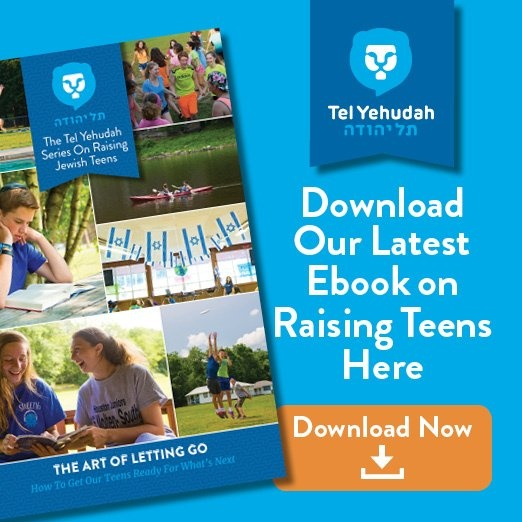 Camp Tel Yehudah, the preeminent Jewish summer camp for teenagers, is a unique, vibrant and joyful community of diverse young Jews from all around the world. 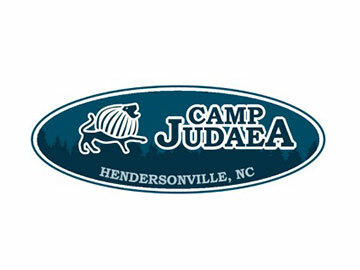 We identify profoundly with the Jewish people and therefore are deeply grounded in our commitment to Jewish pluralism. 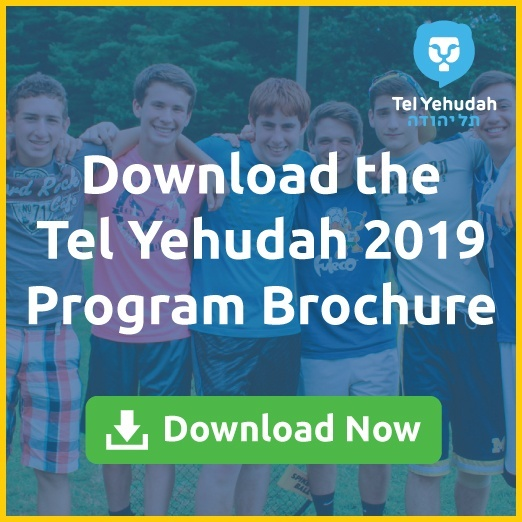 At Tel Yehudah, we create an uncompromised Jewish and Zionist experience where our chanichim (campers) live holistically within the rich context of Jewish values, culture and time. 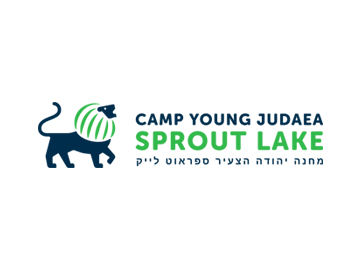 Our dynamic programs of experiential education, activism and leadership development build strong Jewish identities grounded in commitments to Jewish learning and pluralism, Israel and social responsibility. 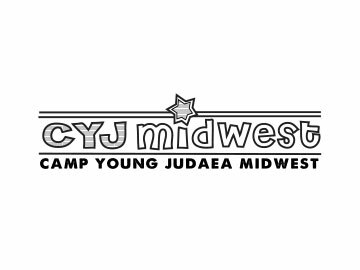 Our continually diverse and specialized set of programs enables our chanichim to explore areas of personal interest all within the context of a community built on Jewish values and respect for our social and physical environment. Through all of our programs, we prepare our chanichim to become committed, educated, active members and leaders of their communities now and in the future. We inspire Jews to build their Jewish identity and connect to the Jewish people — past, present and future. 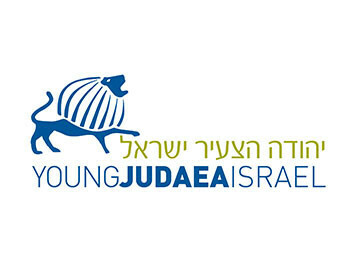 We commit ourselves to support the centrality of Israel in Jewish life. We empower our chanichim to imagine and realize positive change in Israel and the world at large. We grow insightful, educated and creative leaders through powerful and life-changing experiences. 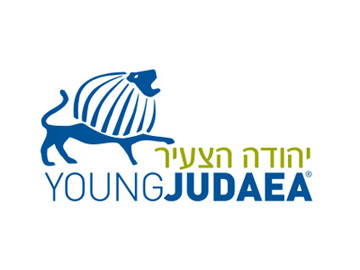 We plant the seeds for a lifetime of commitment to Young Judaea’s values, vision and work.